Order your Crane Pearl White Response Cards 25 Pack today from FahrneysPens.com. Fine Pens, Refills & Luxurious Gifts – great prices & fast shipping. 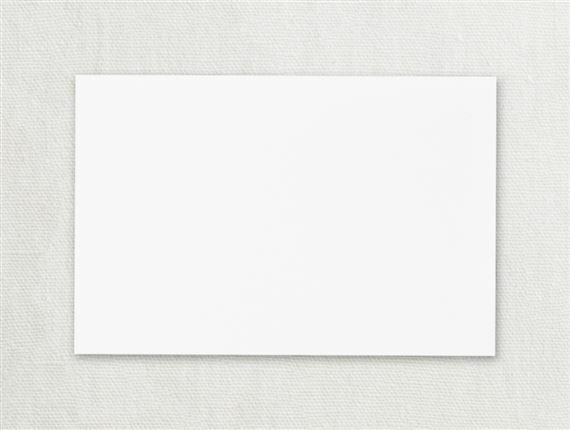 Let your guests respond in style with this Carne Pearl White Response card. These cards are also great as table or directions card. Envelopes sold separately.